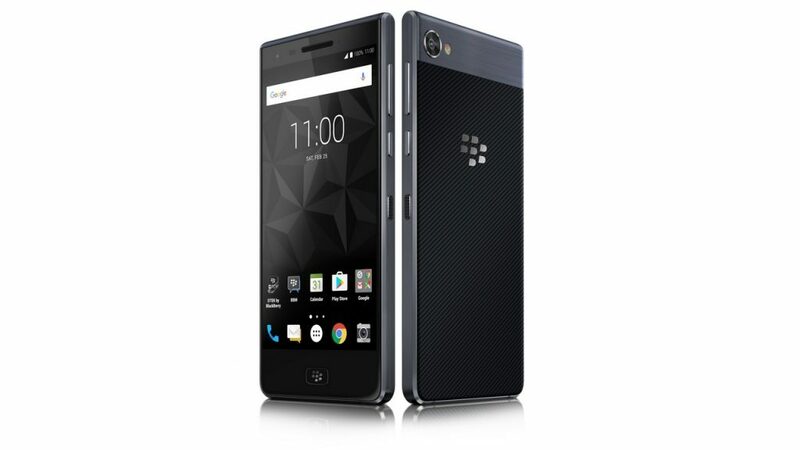 Chinese electronics maker TCL announced the BlackBerry Motion, its next smartphone under the BlackBerry brand name. Featuring a 5.5 inch display and running on Android 7.1 Nougat, the BlackBerry Motion will be available initially in the UAE and Saudi Arabia. Expanded availability in other markets will be revealed in the coming weeks, according to TCL. The BlackBerry Motion comes with a 5.5 inch Full HD display and comes with Android 7.1 Nougat installed out of the box. The Motion will also be the first BlackBerry phone in the Middle East to feature dual SIM support – so far, BlackBerry has had dual SIM phones in the Indian market. TCL is using the tried and tested Qualcomm Snapdragon 625 processor to power the phone, along with 4GB RAM. The Motion features a fingerprint sensor on the front, embedded in the Home button. Unlike the KeyOne, the BlackBerry Motion does not feature a physical QWERTY keyboard. Other specs of the phone include a 4000mAh battery with Quick Charge 3.0 support, IP67 dust and water resistance, USB Type C port and microSD card support. BlackBerry has not revealed the full specs of the phone just yet. The BlackBerry Motion from TCL has been priced at AED 1699, which translates to approximately $463 or Rs. 30,300. Wider availability details of the phone will be revealed in the coming weeks.